I always find it interesting how news stories seem to coincide. A few days ago, I read about a Time magazine cover story featuring the wonderful medical technology now available to help premature babies survive and thrive. Today, I read about an investigation into a government study of premature babies that may have put the babies’ lives at greater risk. 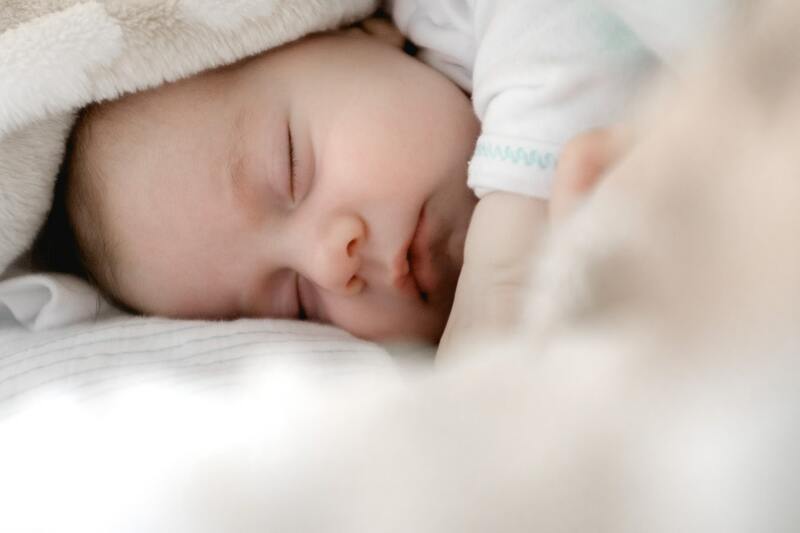 The Daily Signal reports that some parents were encouraged to sign up for the study without receiving details about what it was or how it could risk their babies’ already fragile health. 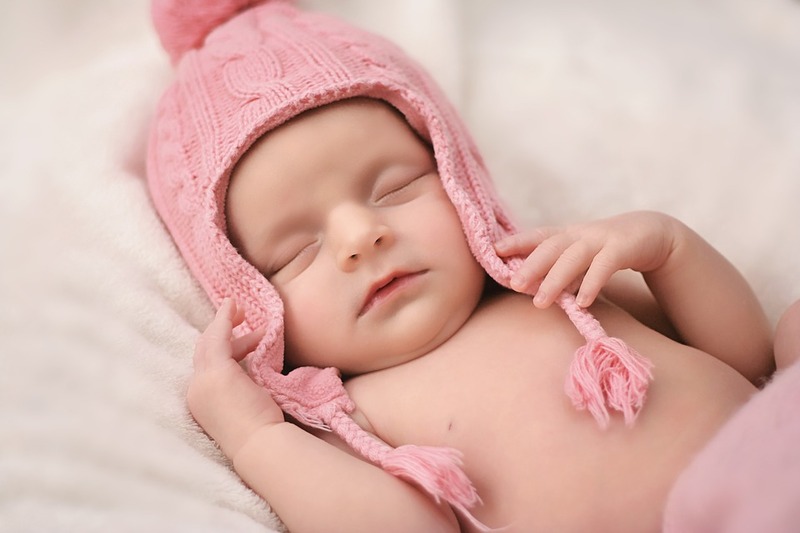 The study researched the effects of oxygen given at different levels to premature babies. When a premature baby’s lungs are still developing, too much or too little oxygen can cause serious damage. Researches wanted to find the perfect amount for these babies. “Normally, medical personnel constantly adjust oxygen as preemies’ conditions change, based on their individual needs. But the SUPPORT study was designed to keep infants in their randomly assigned range, despite a baby’s individual needs. Why are some babies treated with the utmost care and value, while others are being used as objects for research? Why this inequality? Our abortion-minded culture has allowed us to devalue certain human beings, to treat them as objects because they are sick or poor or unwanted. Through stories like these, we as pro-lifers can help others to see how critically important it is to treat every single human life equally. When is a baby a baby? According to the abortion industry, it depends on the mother. The definitions of “baby” and its “life” are relative to its mother’s wishes, abortion staff tell undercover investigators in a new video released by Live Action. Watch it here. The truth is not relative. It is not something we perceive. And the truth is on our side. Whether society calls it a fetus or a zygote or a baby, it’s still a human being whose life begins at the moment of conception. Those are unarguable scientific facts. And women deserve the truth. Learn more about Live Action’s investigation of abortion centers during our 2013 Celebrate Life Banquet in Pittsburgh this October. 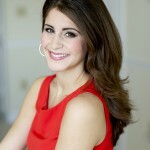 Lila Rose, the young pro-life advocate and founder of Live Action, will be our featured speaker. Find out more by clicking here. Please join us for this special evening! The two breaking pro-life news stories this week have a lot in common. First, the Kermit Gosnell murder trial is wrapping up with closing arguments Monday. 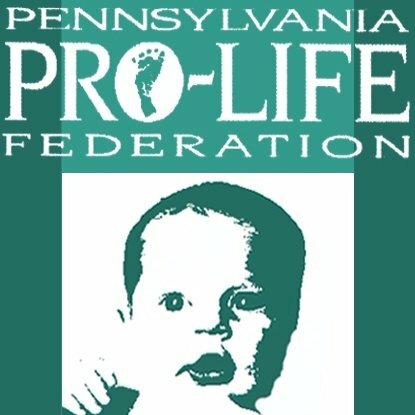 The prosecution says Gosnell murdered four late-term babies by delivering them alive and then snipping the backs of their necks to kill them. He also is charged with the third-degree murder of a female patient. (The judge dropped three additional first-degree murder charges last week.) Gosnell’s defense claims he killed the babies while they were still in the womb. Second, the undercover investigation group Live Action released two shocking new videos of late-term abortion centers. In the Bronx, abortion staff said they put babies in jars of toxic fluid to ensure their deaths. And if the baby is born alive at home before the abortion? Flush it down the toilet, says a staffer. Live Action founder Lila Rose linked their horrific findings to the gruesome practices at Gosnell’s center in Philadelphia.